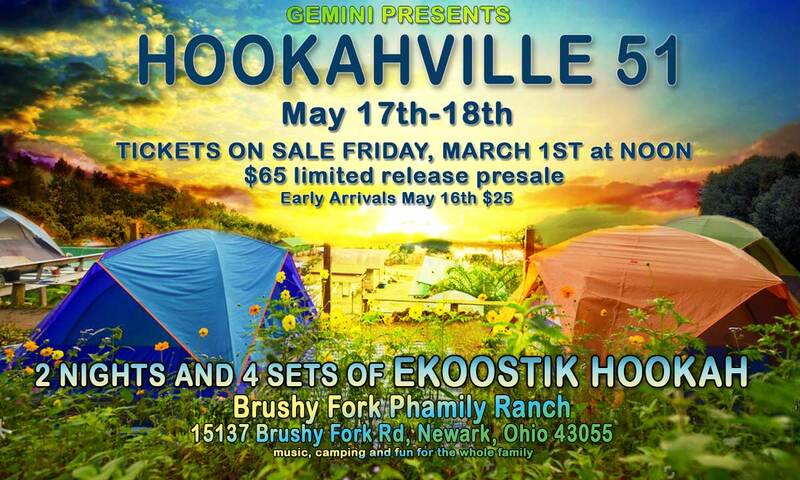 ekoostik hookah – Ohio based rock band that incorporates many genres of music into their own style. From folk to psychedelic rock, bluegrass to blues, extended jams to concise rock-n-roll, ultimately it ends up being distinctly 'hookah'. With well over 100 original songs, and a large catalogue of cover songs to choose from, you will never hear the same show twice. The band is known for its live shows and its ability to feed off of the crowd's energy, using it to fuel the improvised set lists that create unforgettable musical experiences. Admission: $15. Age restrictions: All Ages. Address: 1295 Old River Rd. Admission: $15/18. Age restrictions: 18+. Address: 18 West Union St.